Female Model of this month January is Ritu Aggarwal. She is a Professional Fashion Designer and she does modeling too.She is interested in Print/Video Modeling & Acting in Tv Serials and movies. 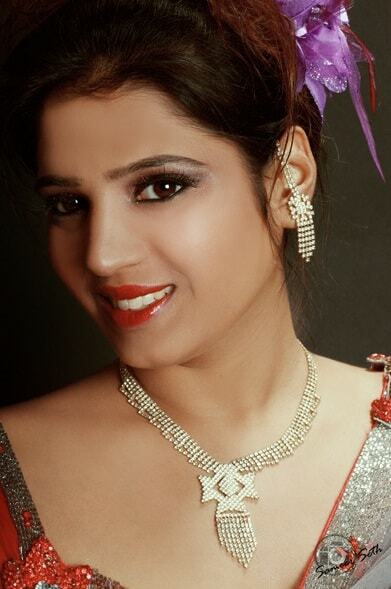 She is looking for career in acting & modeling .Fashion and Ramp Modeling is passion for Ritu. Her dream is to be super model in glamorous world. Interest: TV Serials, Movies, TV Ads and Internet Modeling assignments.